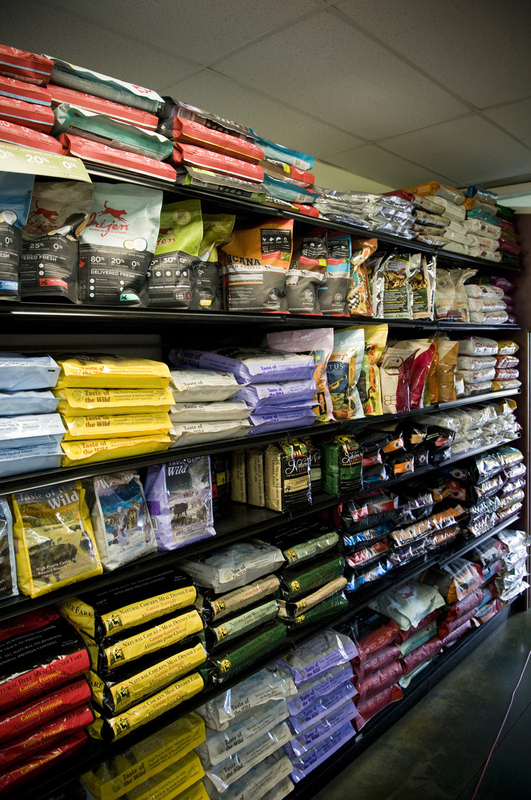 Please stop by our Denver store and we'll be delighted to help you in choosing the best quality foods, treats and supplements for your dogs and cats, keeping them well-rested in our luxurious beds, having them look their sharpest in our stylish collars and harnesses, and amusing them with our unique toys! 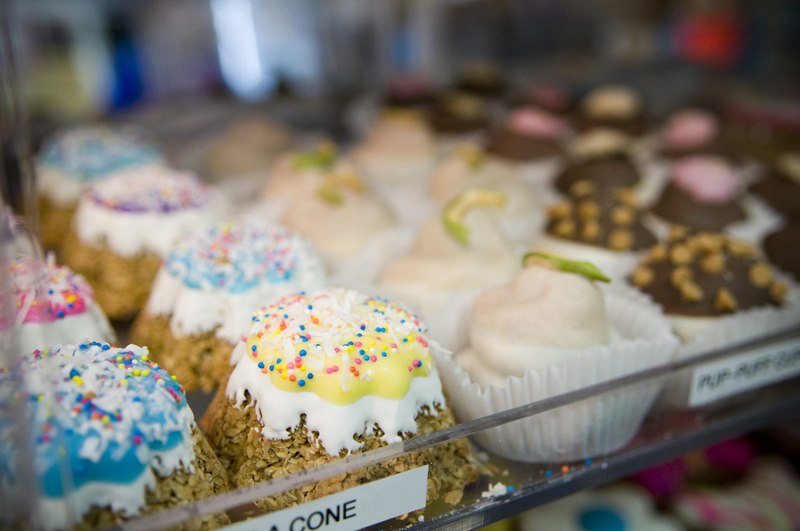 We're located in the heart of the Lowry Town Center at 200 Quebec St, Denver CO 80230. See below for store hours or call 303-344-2663 if you have any questions! We are NOT affiliated with chewy dot com. Plagued by food allergies? Ask us about raw diets, novel proteins, going grain-free and other options that might help solve your dietary blues. Hungry for something better? 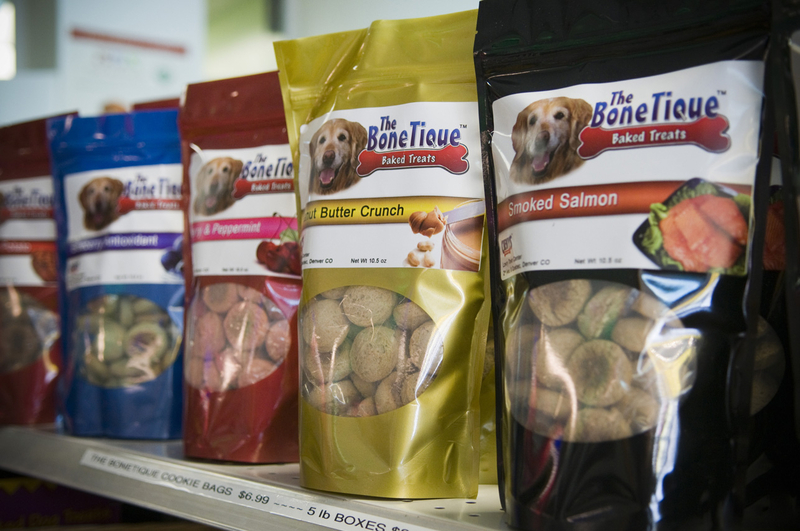 Stop in and check out all the yummy offerings from Open Farm - we've got kibble, freeze-dried raw food, treats and tetrapaks galore! 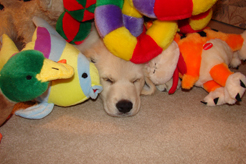 Is your puppy destroying your shoes or kid's toys? Bring home naturally-harvested elk and moose antlers (great for hard chewers), roasted bison and beef bones, raw bison and beef marrow bones and interactive treat puzzles. For something really different, try goat or water buffalo horns. 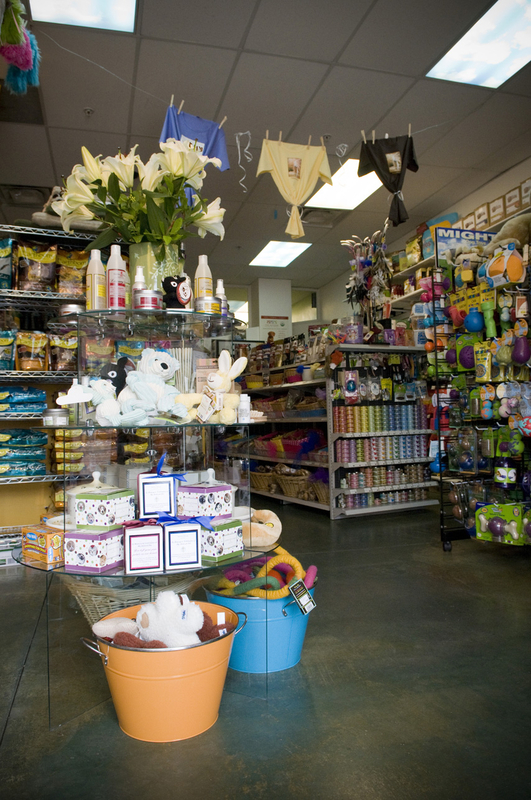 We also have feather chasers and catnip toys galore for the kitties! 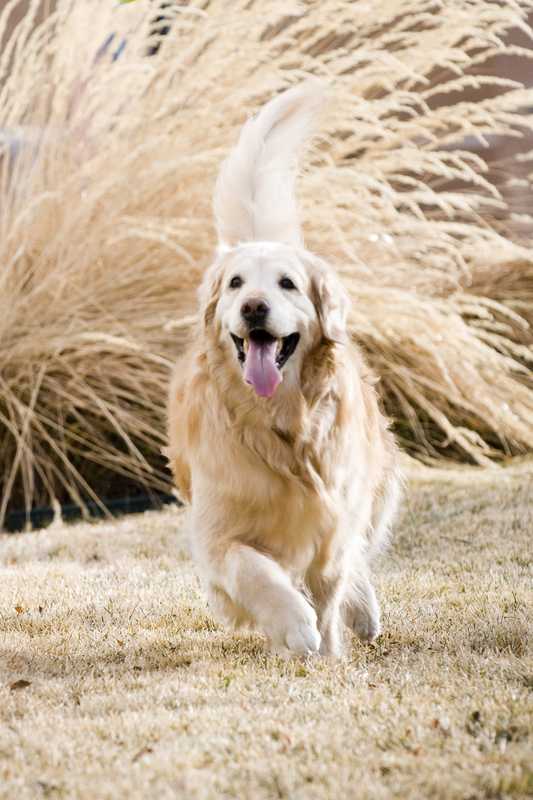 After a fun romp at the reservoir or play date at the dog park, get your pup squeaky clean again! 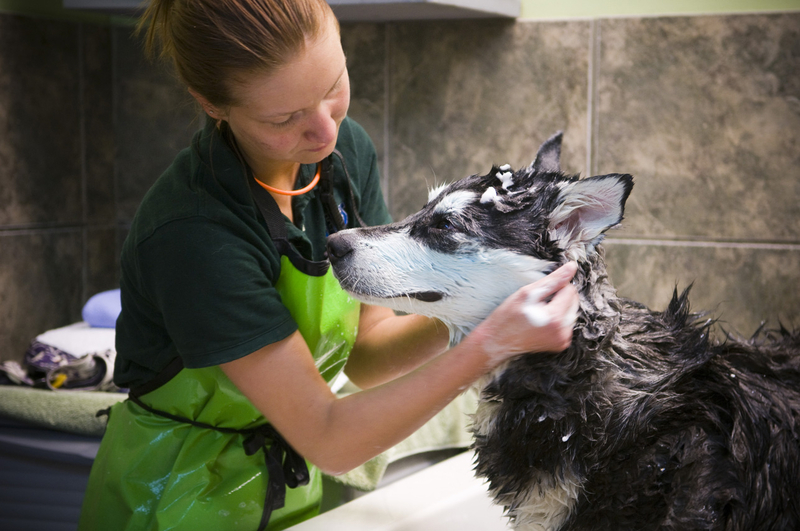 Give them a bath in our self-service dog wash, complete with our signature Blueberry Facial - or make an appointment to have our experienced staff do all the work for you! We also offer full grooming services including breed-specific cuts, but we're currently booking 3-5 weeks out, so please plan ahead if your dog needs a haircut!